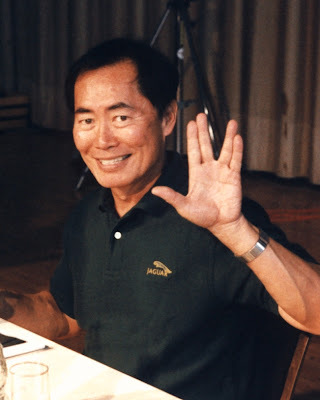 An asteroid between Mars and Jupiter has been renamed 7307 Takei in honor of the actor, George Takei, by its two Japanese discoverers–also fans of Star Trek. Congratulasians, George! May you be starry forever.